Parents names the Kia Sedona one of the ten best family cars of 2019. 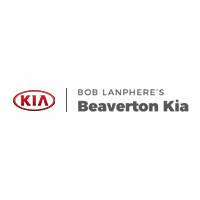 Memories of Lanphere Auto Group Founder Bob Lanphere, Sr.
Why Does AutoTrader.com Love the 2015 Kia Cadenza? Automatic Vs. Manual Transmission: Which is the best choice for you?